World Plumbing Day (11 March 2018) celebrates one of the most important professions for human flourishing – plumbing. The importance of plumbing is taken seriously across the world – especially in Hong Kong, whose fatal SARS virus outbreak in 2003 was arguably exacerbated by improper workmanship. But Hong Kong’s plumbing has been is in the news again more recently, with reports of lead poisoning from copper pipes. (Note: Not lead pipes, which are often suspected). As the winner of the World Plumbing Council Scholarship in 2015, I chose to visit Hong Kong to investigate approaches to training, along with observing practices, processes and materials used for plumbing. The study, published in 2017, highlighted a health risk in some Hong Kong plumbing systems, which were made from copper pipes and had poorly-jointed lead solder connections. The study argued that this risk could potentially be seen in the UK’s so-called legacy plumbing – pipes and fittings made of copper and alloys that contain toxic lead, most likely installed prior to the introduction of lead-free solder in 1986. Over the past three decades, plumbers carrying out remedial work and repairs in domestic dwellings in the UK have been legally allowed to connect to contaminated sources (e.g. pipes containing the toxin lead). In consequence, when a bathroom is fitted in house with copper pipes from the 1970s, there is no incentive for plumbers or the public to remove the poisonous pipes and fittings, so much of it still likely remains in the UK. 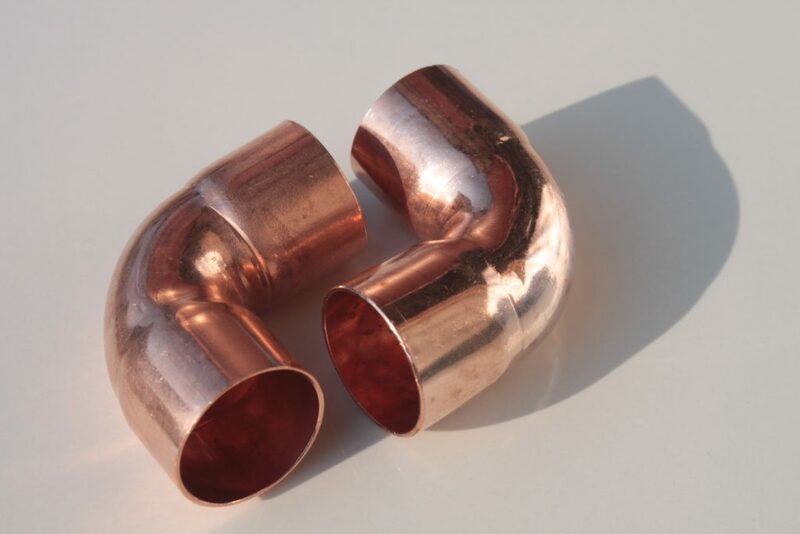 There are many affected nations in the Western world, but the UK has a particularly extreme problem because it is one of the few countries in the West that still uses metals, such as copper, for the majority of drinking-water plumbing work. While countries such as China, Australia and India have plumbing systems that are lead-free and made of environmentally-friendly plastics, many countries in the Western world are yet to catch up with technological advances in plumbing. We at leadinthewater.com call for further research into this matter and aim to keep plumbers and the public informed about developments in policy and practice around the world.